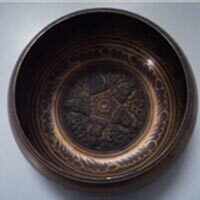 Our products are formed under the supervisor of experienced quality control managers utilizing only premium materials and the latest technologies. 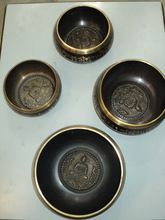 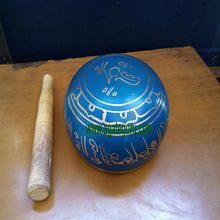 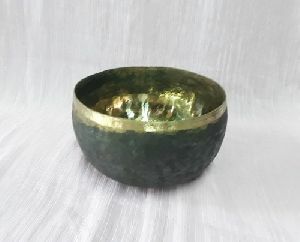 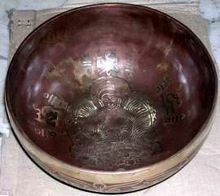 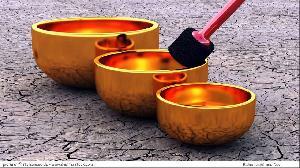 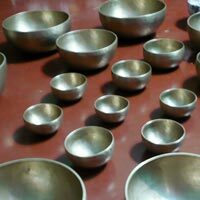 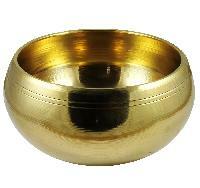 We are a trustworthy name, involved in offering excellence in the form of brass singing bowl. 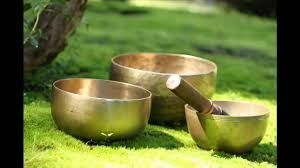 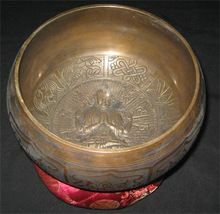 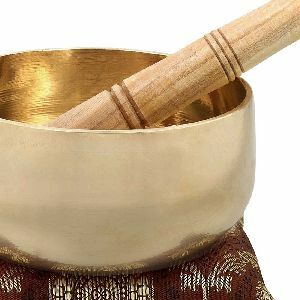 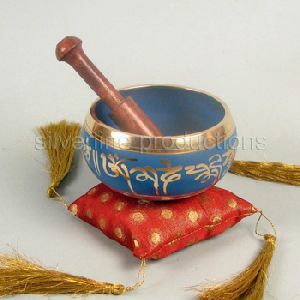 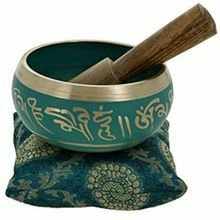 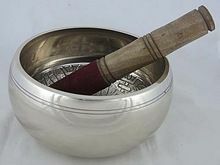 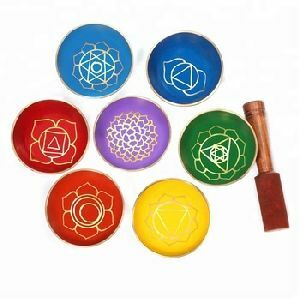 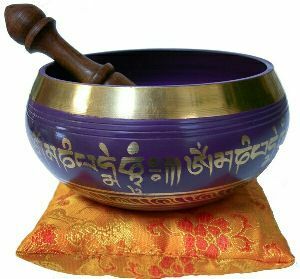 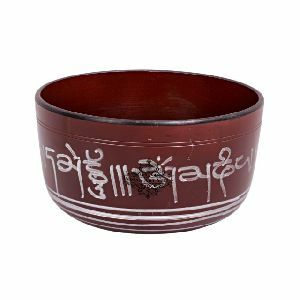 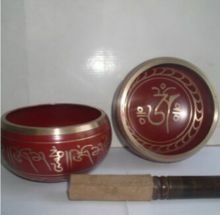 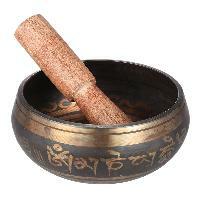 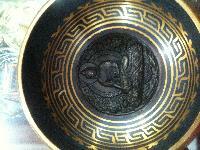 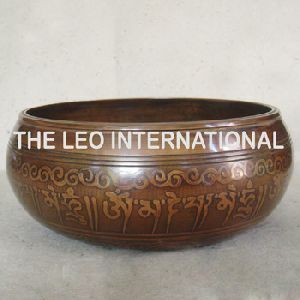 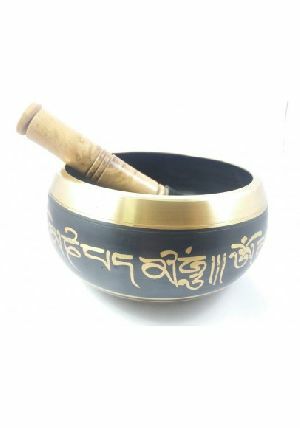 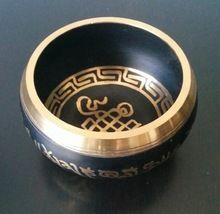 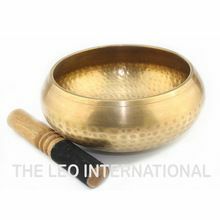 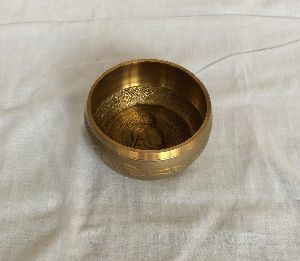 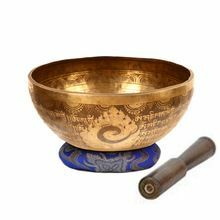 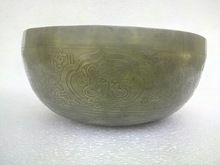 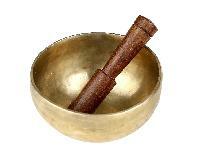 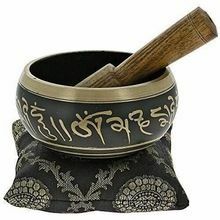 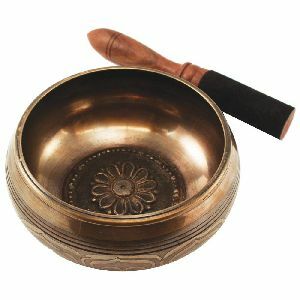 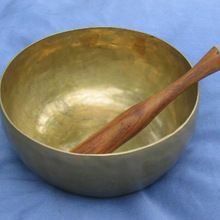 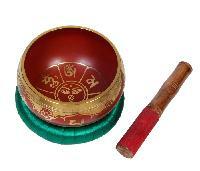 Product : Singing Bowl/Tibetan Bowl.